Consider this: If you have an e-commerce website, only 2% of all your visitors will shop on their visit. The other 98% are just gone, according to Adroll. 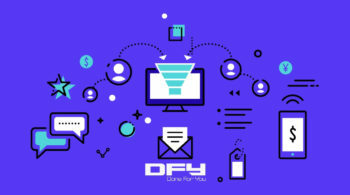 Or maybe you wanted them to sign up for an offer you made on your landing pages or funnels or have your visitors contact you using your contact form.Perhaps you just wanted your visitors to create a free account for the SaaS product you just built. Only 2% of your entire visitors will ever take action. All the rest are gone, if you don’t do something about it, that is. Retargeting helps you get those 98% of visitors back. It helps improve your overall conversion rates while simultaneously bringing your costs down. If you just threw money at a retargeting campaign and expect your users to come back to your site to finish what they started, it’s not going to happen. Your retargeting campaigns will need the same diligence, attention to detail, creativity, and hustle for them to work for you. Here are some smart ways to make your retargeting work for you. Retargeting has everything to do with the kind of audiences you build on platforms. Facebook audiences, Google Ads Audiences, Adroll Audiences, or Retargeter audiences. Each platform allows you to build your audiences as you deem fit. While we all know that there’s going to be at least one audience that’s a default audience (everyone who visits your website and/or landing pages). For the most part, the onus is on you to build specific audiences based on their browsing patterns, the URL paths you want them to take, or specific pages they visit on your site. People who signed up as leads, downloaded a free document (PDF, eBooks), people who’ve contacted you, or people who signed up for an appointment. Relevance is big with retargeting and staying relevant (by showing the exact kind of content that your visitors would be interested in) goes a long way to make retargeting more effective. By working with your audiences and with attention to detail, you could serve more relevant content with your retargeting campaigns. If you had an e-commerce store, for instance, you could use Adroll’s Dynamic Ads to show your visitors the exact products that they were considering or those that they initially had an intent to purchase. If you use specific ads and landing pages for your main paid campaigns, you shouldn’t use the same creatives for your retargeting campaigns. Change your creatives (ads and landing pages) or tweak your main creatives to make it more relevant for your retargeting campaigns. In fact, if you could, create completely new creative assets for your retargeting campaigns. 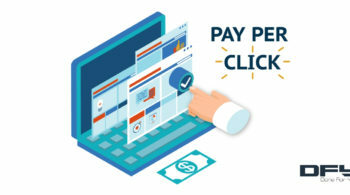 Businesses that are serious about their retargeting campaigns generally create a dedicated set of ads and matching landing pages to launch specific retargeting campaigns. The average shopping cart abandonment rate is at a whopping 67%, according to Baymard research. That just hurts. 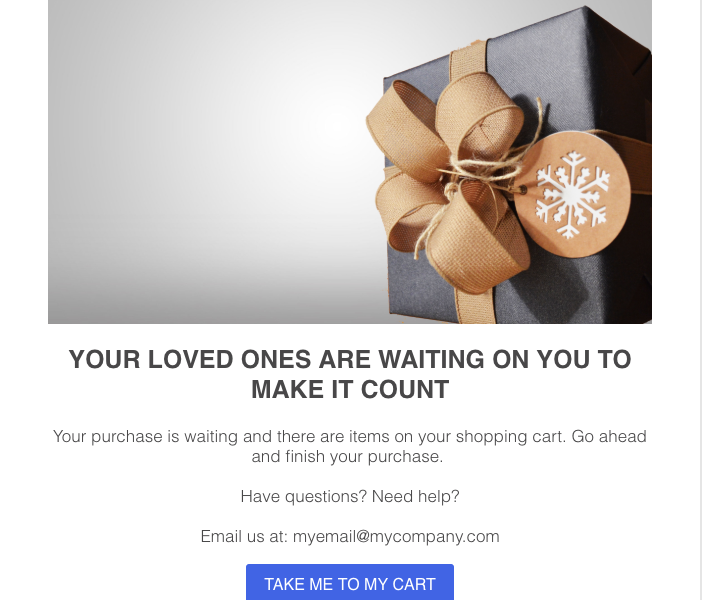 A personal, engaging, and highly-effective way to try to counter the huge abandonment rate — and also boost revenue and profits — is to use retargeting email. According to Moz, email retargeting can give you 4X the revenue and 18X profits. 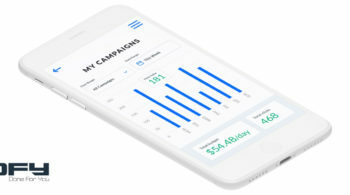 Leading retargeting platforms such as Adroll and Retargeter already provide you with features to send retargeting emails. Don’t waste your budget by choosing “everyone” as an audience. As you launch your retargeting campaigns, not everyone who visits your website and leaves is the apt audience. By including and excluding audiences, you get more control on who sees your ads and who doesn’t. How you manage your audiences determines how effective your retargeting campaigns are going to be. For example, Shioban McGinty of HubSpot advocates that you should ideally exclude anyone who spends less than 10 seconds on your website (testing the time frame helps you identify your unique time frame, however). Identify and include high-intent audiences who are most interested in your business, products, or services. Include only those people who might have followed a specific path or pattern while on your website (such as people who read your blog, and then checked out your services page, and also landed on your contact page). Exclude people who might have already purchased your products or those that don’t need to see your campaign at the moment. Exclude people who “bounced”, “didn’t spend enough time on your website”, or those who might have accidentally landed on your website. How do you manage your retargeting campaigns? If you’d like help to strategize, launch, and manage your retargeting campaigns, or if you’d like to discuss your paid marketing strategy, our team is on standby and we’d love to talk. Hop on a call now.